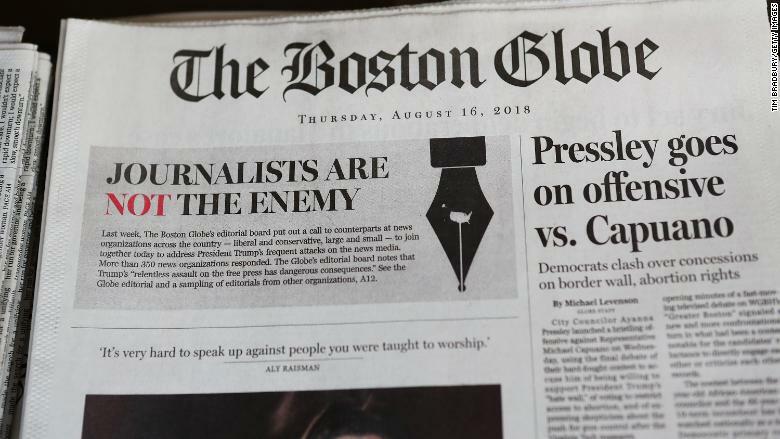 A California man allegedly made a series of threats to Boston Globe employees in which he echoed President Trump’s anti-press language. Chain allegedly made at least 14 threatening phone calls to the Globe between August 10 and 22. He faces a charge that “provides for a sentence of no greater than five years, one year of supervised release, and a fine of $250,000,” the US Attorney’s Office said in its press release. It could not be immediately determined who is serving as Chain’s legal counsel.